Each week, we share one third of our offering with a local nonprofit to show our support for organizations whose work furthers the values expressed in our denomination’s Seven Principles. 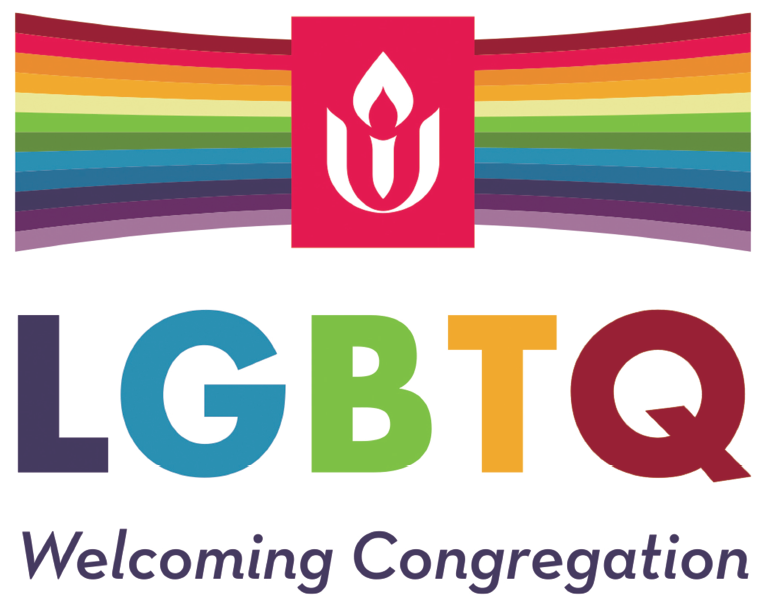 We hope that Share the Plate will also bring a greater awareness to the community of Allen Avenue UU Church and Unitarian-Universalist values. Share the Plate recipients are selected by the Social Action Committee from nominations submitted by members of the congregation, usually for nonprofits for which they volunteer or have some other connection. At the first Sunday service of each month, the person who nominated the selected organization for that month presents an overview of the organization and its work to the congregation. Instructions for submitting nominations for 2019-20 Share the Plate recipients will be announced in the spring of 2019.